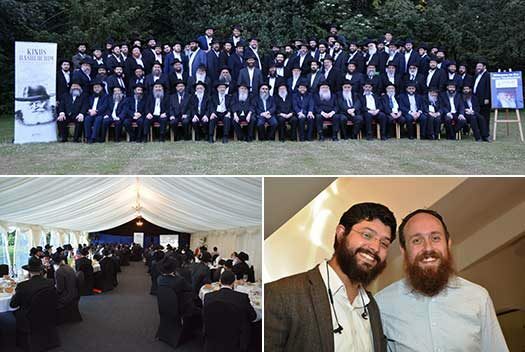 During the two days of the Kinus 92 Shluchim from all over the UK participated in 22 lectures and workshops and left energised to continue to their Shlichus with renewed purpose and vigour. The conference was held in the magnificent setting of Bosworth Hall Hotel (part of the Brittania Group) in the picturesque village of Market Bosworth. Alternate side parking (street cleaning) and parking meter regulations are suspended on Independence Day, Wednesday, July 4. Above: The scene of the shooting on East New York Avenue. Below: The scene of the shooting on Union Street. 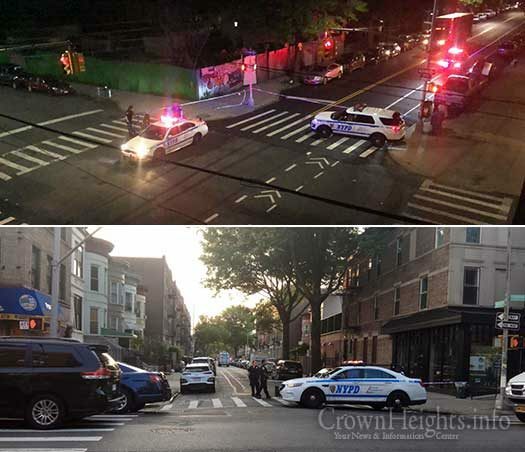 A 33-year-old man was shot dead on Union Street in Crown Heights early Tuesday morning, this was the second shooting of the night, the first of which occurred on Kingston Avenue.